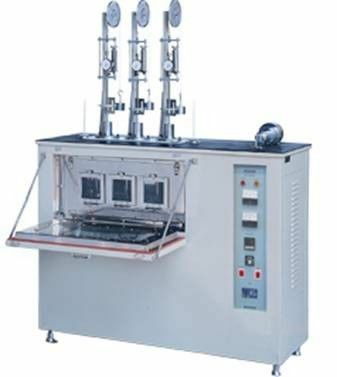 Heating deformation testing machine imposed load in high-temperature environments and measurement of changes in the amount of compression, the main test materials properties is suffered pressure at high temperatures.This equipment is used to study the material such as plastic, wire and cable placed at a certain temperature for 30 minutes, and then imposed a certain load for 30 minutes, its thickness before and after heating shall be the rate of deformation. Reference to JIS, CNS and other specifications. Using load balance type, sensitivity accuracy. Laboratory excellent design, high air convection. Fan mixer with anti-vibration device, determination of high stability. PID temperature control with digital settings, SCR current adjustment control. 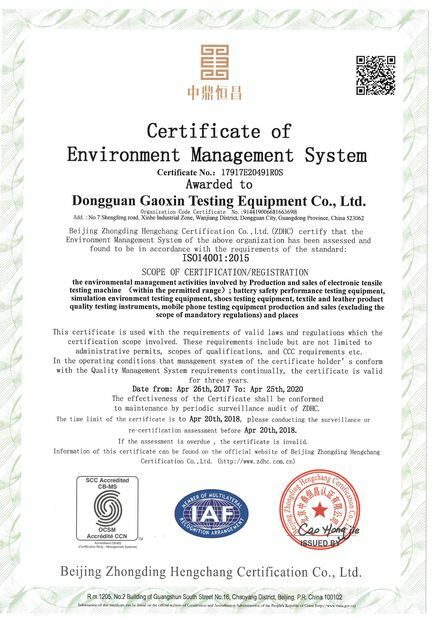 Heating deformation testing machine applied to plastics, synthetic resin products, etc. 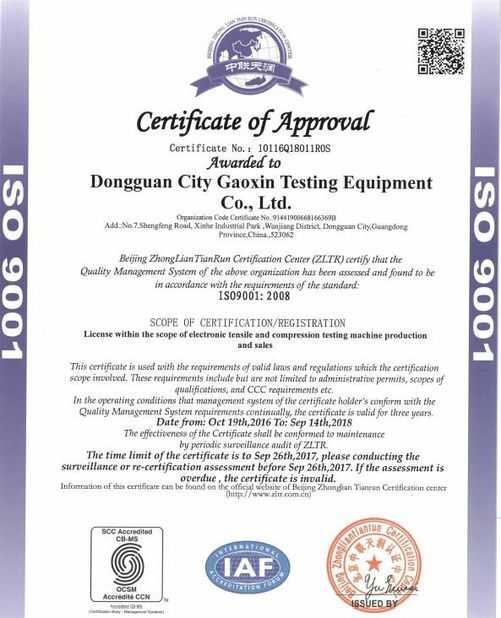 Heating deformation testing machine in line with JIS-C-3005 of wire test standard. can be adjust according to the thick of specimen.